If you or your loved one is charged with felony, you need to contact a professional and experienced criminal lawyer, and immediately! You might be confused and have a million questions in your mind and this why a professional attorney is required. A felony is a crime punishable by imprisonment of more than one year, and it can affect your entire life by creating a permanent criminal record. Getting charged with a felony can be a devastating experience. You may be overwhelmed with fear, anger, and embarrassment. You may have several questions, but there’s no point in wondering what went wrong. Contact a criminal defense lawyer immediately because at stake is your future and life. At Kosnett Law Firm, we can fight your case at trial and help you avoid a conviction. A felony conviction has serious implications. A convicted felon will find it rather difficult to get a loan or a job. Also the conviction will spoil your reputation. If you contact us at the earliest, we will be able to devise a smart legal strategy to defend you at trial. By assessing your case thoroughly and exploring all possible ways to defend you, James Kosnett will be able to protect you from a conviction. 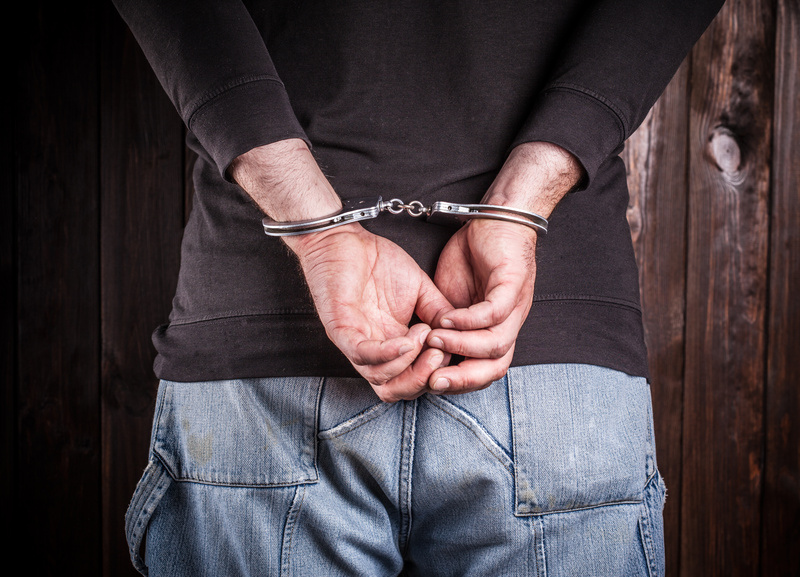 At Kosnett Law Firm, we specialize in defending individuals charged with felony. We will make sure that you get your freedom and life back. Thanks to our aggressive defense, we are often able to convince the prosecutor to reduce or dismiss the charges leveled against our clients. Our first priority is to obtain a resolution in favor of our clients. James Kosnett has a vast experience in felony related crimes and he understands the criminal judicial system. He can also explore sentencing alternatives like work release, rehabilitation facilities, and house arrest. We are practical and affordable, and explore all possible legal defenses of your case. We are realistic and if we feel that a particular defense isn’t worth pursuing, we will inform you right away. We represent individuals throughout Los Angeles. If you have any questions regarding your felony case, feel free to call our attorneys. You will be able to schedule an appointment that suits your convenience. Our criminal lawyers can provide effective and insistent defense to people who have been arrested or are under investigation regardless of whether the crime is minor or serious. We fight your case aggressively to protect you from a criminal conviction and the penalties. As attorneys well-versed in criminal law, we strongly recommend that you get skilled legal counsel when you are charged with a felony crime. Every individual has some legal rights granted by the US constitution and these rights need to be protected. We believe that every person is innocent until they are proven guilty. Our primary goal is to prove your innocence and protect your rights. We secure the desired results by employing the most practical legal approach. That might mean negotiating a plea deal or fighting your case in the court. If you are facing felony charges, contact Attorney James Kosnett to know your options. He prefers one-on-one consultations with his clients and can be reached 24/7. Call today for a free consultation at 310-751-0446.